A little more action on the Where’d You Go, Bernadette front. It looks as though Kristen Wiig is going to play Audrey, Bernadette’s annoying, uptight neighbor. Audrey, another of the mothers from the despised Gannett School is so busy judging and minding everybody else’s business she doesn’t see her own son’s problems—drugs, ditching school, the usual—right in front of her face. It makes me smile just thinking of Cate Blanchett (Bernadette) and Kristin Wiig (Audrey) fighting over those blueberry trees in the back yard! I'm looking forward to seeing that hillside. 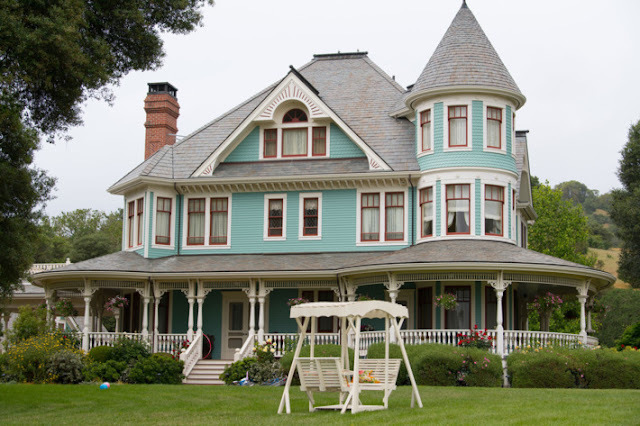 I have a fondness for places, houses, old buildings, etc so I’m also looking forward to seeing the ramshackle old boarding school that Bernadette has converted into her home. Because I’m interested in architecture, one of the aspects of the book I enjoyed most was the discussion of Bernadette—a former architect—projects. I’m hoping director Richard Linklater brings some of that into the film as well. 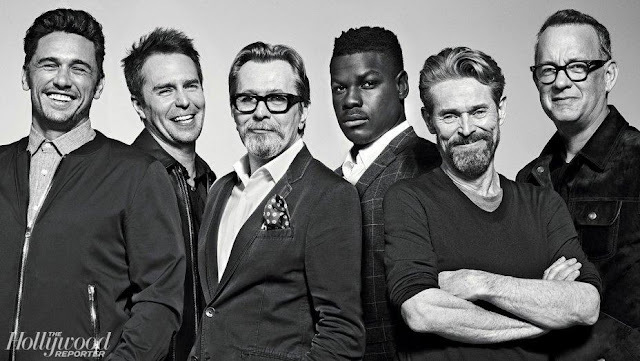 I wonder who will play the 15 year old Bee? I’d say that’s fairly critical and I’m not up on the young actress scene. Any ideas? 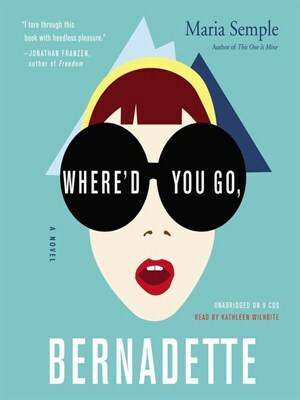 Shooting Where’d You Go, Bernadette begins this summer in Seattle.